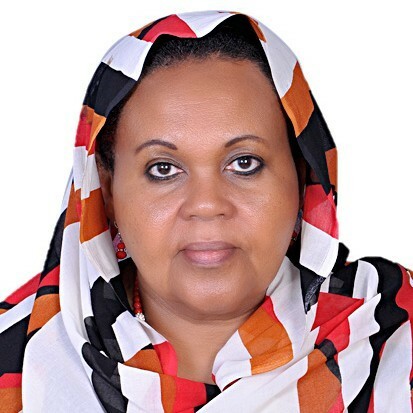 Professor Sidiga Abdelrahim Washi is a Professor of Family and Consumer Sciences/Community Nutrition and former Dean of the School of Family/Health Sciences and former Director Nutrition and Health Research and Training at Ahfad University for Women-Sudan. She is currently the Director of the Quality Assurance and Institutional Assessment Office at the University. She served in many leadership positions and is currently the President of the International Federation for Home Economics (IFHE). Prof. Washi has published over 20 articles in refereed Journals, a book on Therapeutic Nutrition, 2 chapters and 5 articles in books and over 20 Professional papers in Conference proceedings. Prof. Washi is an international trained visionary leader in population, reproductive health and nutritin and was trained as a woman Leader in the New World at the Kennedy School of Government at Harvard University in the United States.